After abstaining on wearing makeup for two weeks, I realized something: My morning makeup routine was too complicated. Two weeks was enough to get used to a shorter primping time. Before my makeup fast, I often spend 30 to 40 minutes just to get my makeup done every morning. These days, however, I only spend five to 10 minutes to get ready. So whether you’re heading to work or going back to school, here are some fool-proof tips on how you can streamline your makeup routine and get out of the door faster. There are a lot of makeup products out there that were made to make your makeup routine faster and easier. When I’m in a rush, I apply some bronzer on the crease of my eye for some added definition – and if I want to even my eye makeup look, I simply use highlighter as an eyelid shade. 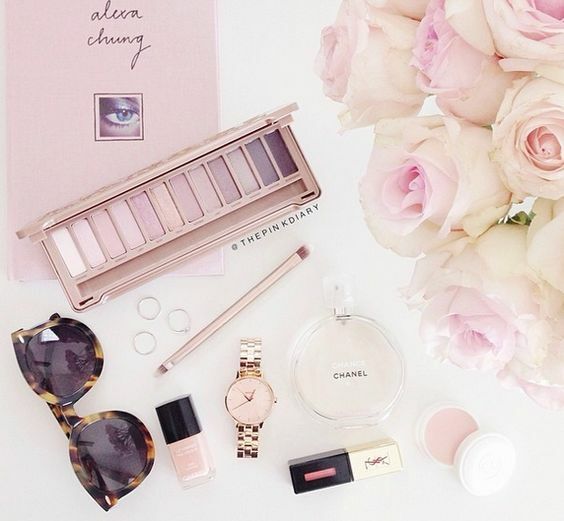 Aside from this eye makeup products, there are also lip and cheek that can act as a lip and blush colour. Having easy access to your staple makeup products is another way of simplifying your beauty routine. Keep products like your favourite lip balm, mascara and brow pencil out in the open and ready to use. If your staple collection is small enough, simply stock them in a mug or pencil holder and place them on top of your vanity or desk. While this may seem too gimmicky, using such products might come in handy if you spend majority of your time perfecting your eyebrows. 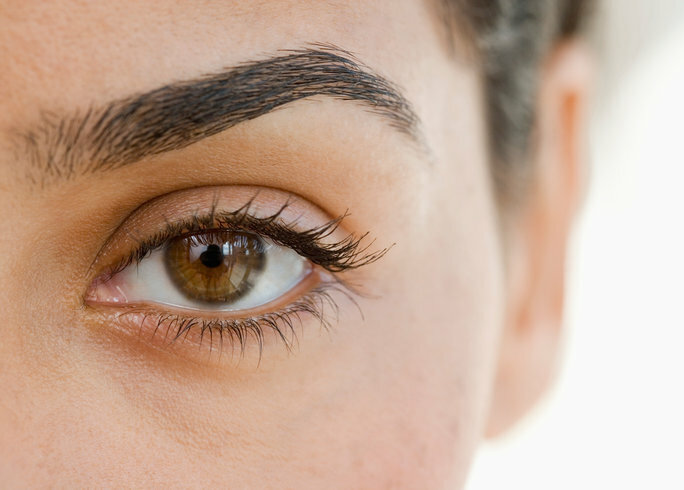 A lot of Korean makeup brands offer peel-off eyebrow tints, which aids in bulking up eyebrows and lasts for several days. If you’re blessed with thin lashes, using a tinted mascara might be a good idea. Recently, Rimmel released Volume Colourist Mascara that tints the eyelashes over time and cuts down the time of daily mascara application. It might sound cliché, but the advice to accentuate either your lips or your eyes isn’t just wise, it’s also helpful in streamlining your makeup routine. So if you’re planning to do a bold lip, simply swipe a few coats of mascara on your eyelashes and be done; if you’re going for a smoky eye look, just dab a small amount of sheer gloss on your lips and call it good. When you take good care of your skin, a lot of makeup products that you thought you need will become obsolete. So shift your beauty priorities a little by investing in a good skincare regimen and sticking with it. You’ll be surprised at how having a flawless skin simplified your makeup routine. Primping up in the morning can be a relaxing ‘me’ time for you. So avoid making it stressful on your part by following these tips to simplify your makeup routine. When we think about the idea of removing fats in our bodies, it’s normal to feel sceptical about procedures that offer quick and easy fat reduction. However, with today’s technology, effective and safe removal of fat has become more and more convenient to do. In fact, it has become easier than ever. Coolsculpting works by targeting certain areas of the body by applying controlled cooling. The fat cells die as it freezes and gets flushed out of the body naturally in three to six months. Results can be easily seen after one treatment, and a session usually takes no longer an hour. Here are the reasons why the procedure is a trend today. Many slimming procedures, such as gastric bypass and liposuction, require patients to undergo surgery. Not so with coolsculpting: it’s a non-surgical procedure, meaning your doctor won’t make even a single incision in the area where you want fat to be removed. The treatment uses a machine that freezes and kills the fat cells from outside the body, eliminating the risk of infection and scarring. Many patients in Singapore have their coolsculpting session while they are on their lunch break. During the procedure, some patients quietly read a book, listen to music, or even take a nap, which you can’t do with traditional fat-reduction treatment. And because it’s non-surgical, there is no downtime and recovery time needed to make wounds heal. After doing painless coolsculpting at Astique Clinic in Singapore you can go back to your routine—drive yourself to places, return to the office, go to the gym, etc. Coolsculpting in Singapore is FDA-approved, meaning that the procedure has undergone a series of tests conducted by the Food and Drug Administration. The tests and clinical trials have shown that the technique does not only work, but is also safe to use. The freezing that occurs during the treatment is targeted in specific areas, so only the fat cells in a certain area are affected, leaving the healthy cells untouched and undamaged. Additionally, the treatment does not require you to take any medication, nor requires you to undergo a surgery, which reduces the risk of complications related to wound healing. Perhaps, you have lost a lot of weight, but still unable to get rid of stubborn fat in certain areas of your body. You may be close to your ideal weight, yet no exercise and diet can even out your figure and get rid of that bit of tummy chub, arm flab, inner thigh fat, or that pesky double chin. With the help of coolsculpting in Singapore, you can eliminate those trouble areas efficiently and safely, without downtime. As mentioned, this treatment is a non-surgical procedure. 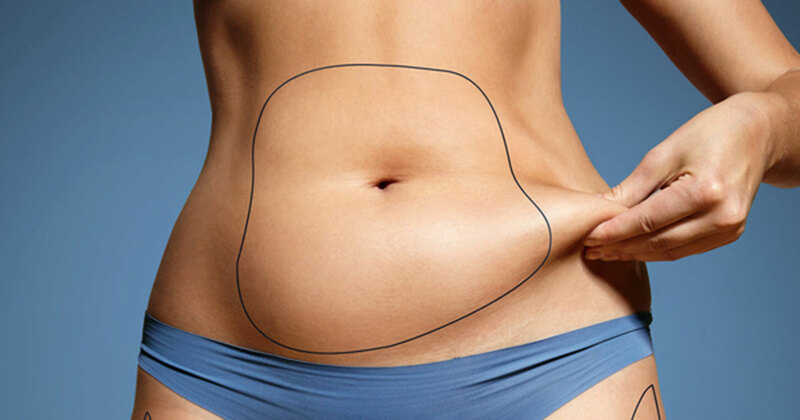 Therefore, it will not require any incision to get rid of fat cells. However, expect to feel uncomfortable during the first 10 to 15 minutes of the treatment as the machine pulls the flab of skin into the panels and starts cooling it. As the procedure continues, the treated part gradually loses its sensitivity due to the numbing effect of the procedure. When asked on a scale from zero to 10, with 10 being the worst, most patients in Singapore rate the pain one or two. The procedure aims to aid fat reduction, instead of total substitute of exercise and diet. Results show up gradually and look more natural compared to the drastic change from surgical fat reduction procedures. Many times, patients choose to live a healthier lifestyle to maintain the pleasing results they see from the procedure. It’s like refusing a bowl of ice cream after you worked hard in the gym, but with greater and more visible results. With exercise and proper diet, fat cells shrink in size but remains in the body. Once you give in to your fatty cravings or skip the gym, those fat cells expand, making you gain weight again. However, with coolsculpting, fat cells are flushed out of the body permanently. When you gain weight, you’re likely to see an even distribution of fat throughout the body, rather than just in the trouble areas. After seeing results from the treatment, you feel much lighter and leaner, and you look and feel better in your clothes. When you feel good about your physical appearance, you are much happier, and that shows in the way you present yourself. You exude positivism in your day-to-day life, at work, and in front of other people, and your view of life will likely improve a well. •	Get a massage. Physical fitness experts in Singapore suggest getting a massage after having the procedure. Studies show that patients who get a massage after the treatment get sooner and better results than those who do not. •	Have regular exercise. Exercising benefits everyone in so many ways. It burns fat, thus helps maintain coolsculpting results. Make sure to do a variety of resistance and cardiovascular exercises to maintain—or even improve—results of the treatment. •	Adjust your diet. Fill your diet with more fresh fruits and vegetables and whole grains to ensure you are getting the right amount of nutrients that you need. Watch your intake of sweets and processed foods as these contribute to weight gain. Although coolsculpting in Singapore won’t give you dramatic results like liposuction does, most people who choose to have this procedure are not looking for drastic weight loss, but rather a bit of shaping in the trouble areas. 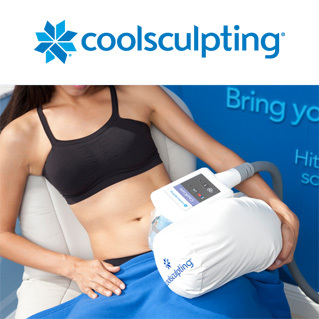 Don’t settle for having that arm flab, back fat, or muffin top, get that toned body you want with coolsculpting.